co-sponsored by As a lingua franca promoted by multi-ethnic and multi-religious states and expanded further by education and commerce, Persian had reached the zenith of its geographical and social reach by the eighteenth century. In the course of the nineteenth century, it was rapidly undermined by the rise of new imperial and vernacular languages. 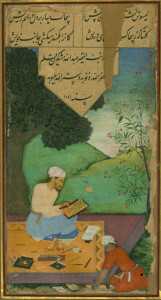 By 1900 a language that had connected much of Eurasia had shrunk to a core ‘homeland.’ This conference series aims to understand the reasons behind both the rapid expansion and contraction of Persian by identifying what functions the language was both able and unable to serve in an age of transformative Eurasian interactions. By identifying the geographical, social, and epistemological ‘frontiers’ of Persian, these Core conferences explore the limits of exchange, understanding, and affection between the diverse communities brought into contact by Persian. Through a critical rather than celebratory approach drawn from the intersection of historical, sociolinguistic, and literary analyses, the program aims to test the limits of Persian by identifying its geographical, social, and epistemological fault lines. While as one Eurasia’s great lingua francas, Persian has been rightly celebrated for its inclusiveness, bringing together Muslims, Christians, Jews, Hindus, Sikhs, and others into a single if disjointed ecumene. At the same time it has widely been conceived as the ‘Islamicate’ language par excellence. Against this apparently cosmopolitan backdrop, the second conference seeks to identify the social limits or breaking-points of Persian’s usage and usefulness. 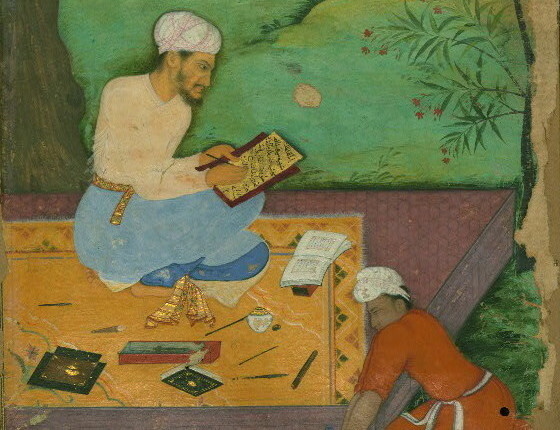 By asking whether in its connecting of different communities, Persian served more as a language of trade, governance, or literature, the conference can assess the limits of the ‘cosmopolitanism’ that has been celebrated in recent scholarship. This approach raises a series of questions. Was the wide expansion of Persian enabled but ultimately disabled by its close but constraining ties to ruling states? How did the ‘Islamicate’ profile of Persian shape the frontiers of its republic (or empire) of letters? Were there forms of social interaction or organization with which Persian could not cope? At the same time as pointing to the bridge-building achievements of Persian, by addressing such questions the conference aims to assess the social fault lines to help explain why so successful a lingua franca could dissolve so rapidly in the nineteenth century.